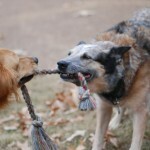 Collaboration is key in the web design process. Our role is to act a teacher (or guide) not a tyrant! We’re experts in web design, but you’re the expert at your business. So in order to build a website that represents your business and appeals to your clients, we’ll need your input. 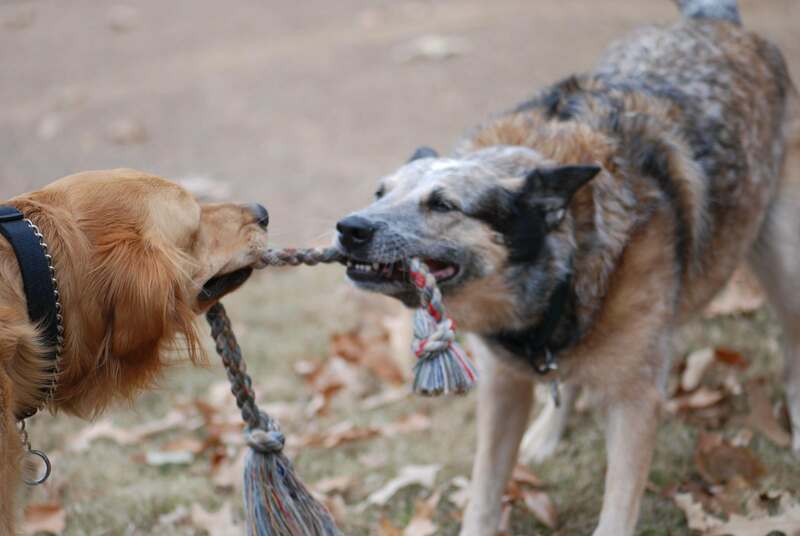 The process of building your website should feel more like a three legged race and less like a tug-of-war. Collaboration in web design starts from the very first meeting. It’s helpful if you come to the table with some ideas of websites you like; this will give us an idea of what direction to take your design layout. We want to design something that fits your style. We’re entrepreneurs just like you and we enjoy hearing about your business. If we know a little bit about your business, your clients and your goals, it’ll make it easier for us to deliver a successful web design for you. Remember we’re not tyrants – we value your voice! Once we’ve covered these bases in the first meeting, we’ll draft a design mockup for your input. At this point in the process, it’s important that you speak up if there’s anything you’d like done differently. We believe it’s the client’s job to identify problems and our job, as the designer, to solve those problems. It is much easier (and cheaper) to make changes to the design during the mockup phase than it is in the programming stage. Letting your voice be heard during the earlier stages ensures that the project will move along in an efficient, cost-effective manner. Our clients sometimes ask us what the best way is to keep the cost down and approving a design in the mock-up phase and then sticking to it is the best way to save money. Having the client involved from the beginning ensures that the process is moving in the right direction. 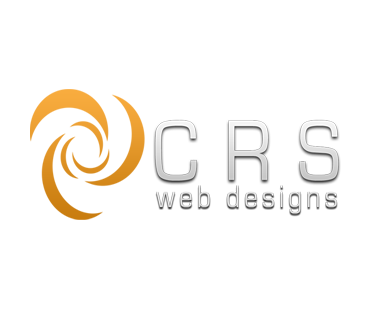 At CRS Web Designs, we believe in building relationships as well as websites. After all, many of our clients are part of an extended community of small businesses in the Greater Boston area just like us. So give us a call and let’s building something awesome together!